 Every 5th Friday during the year, volunteers from Unity South serve a meal to those in need in Bloomington at Creekside Community Center. No experience necessary! One crew cooks, the next serves and cleans up. It's a rewarding experience - you receive as much, or more, than you give! 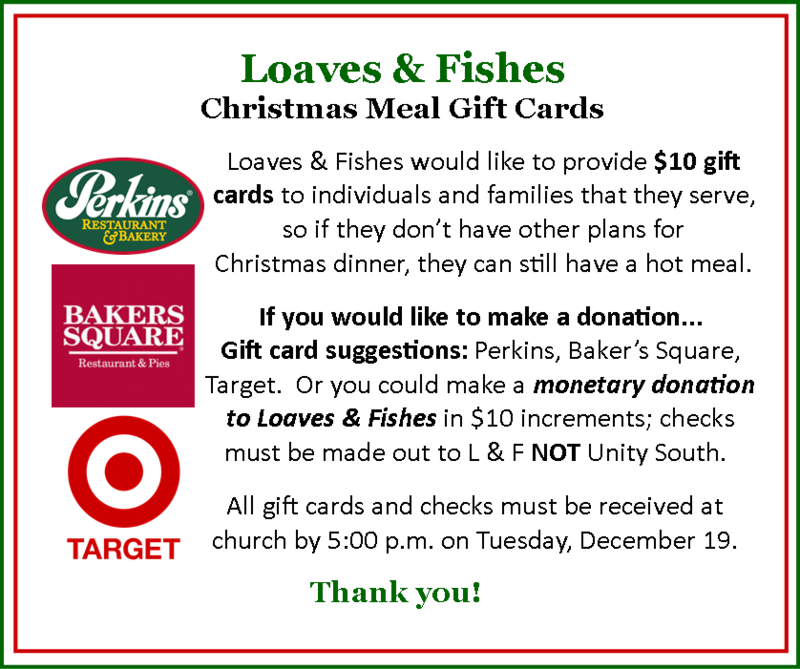 Loaves & Fishes is a faith-based, volunteer-driven non-profit organization fulfilling a basic need by feeding the hungry in our local community. You can learn more about Loave & Fishes MN by clicking here.